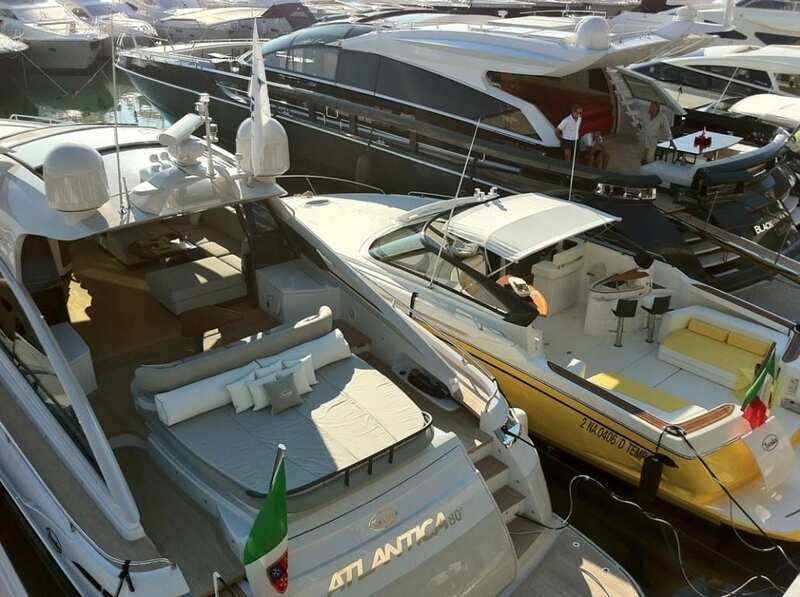 Giancarlo Galeone is a Ferretti Group shareholder and director and he has been appointed CEO of the company following the recent death of Salvatore Basile. Galeone whoe joined Ferretti in 1991, and has covered the CEO position from 1995 thru 2005 then he became vice-chairman in 2006. He has worked closely with Basile on the Board, defining Ferretti’s relaunch plan and reorganisation sharing vision and strategies.